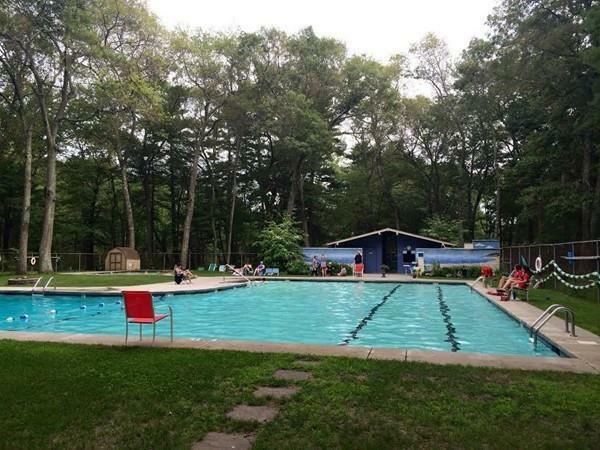 Belknap pool and tennis club. 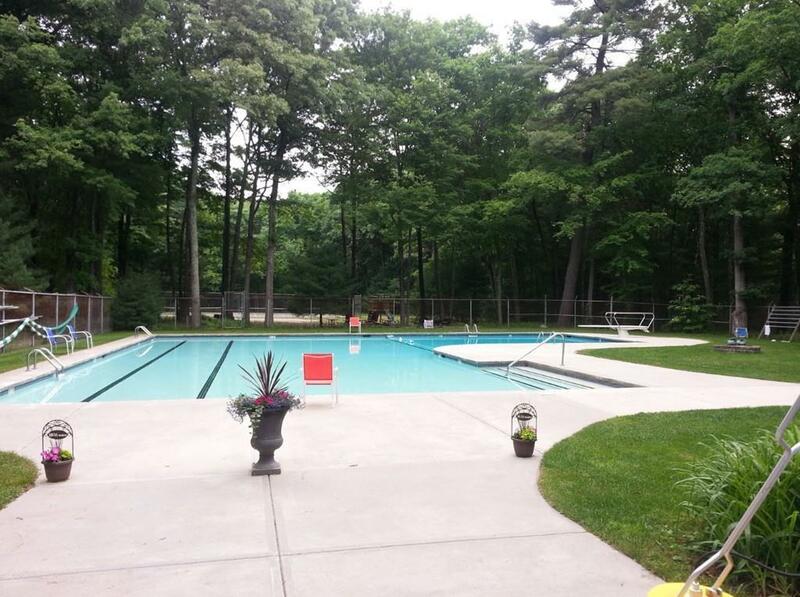 Located on 6 acres in one of Framingham's best areas. 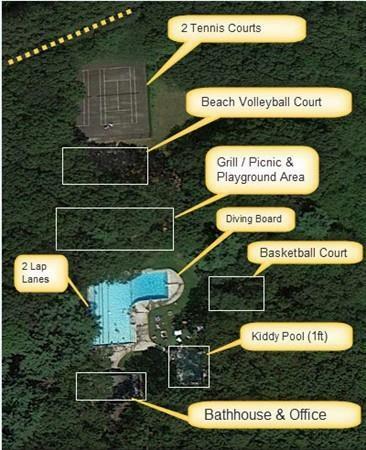 Property use as classified by the City of Framingham "Mixed use prim res and rec" Views of Birch Meadow Brook. Additional curb cut on Knight Road Ext. 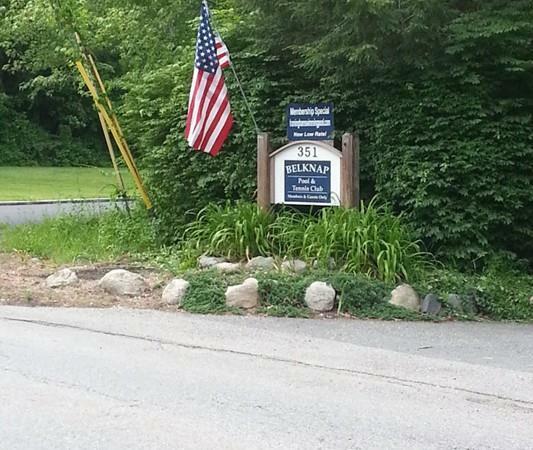 Listing courtesy of Nancy And Jerry of Congress Realtorsâ®. Listing provided courtesy of Nancy And Jerry of Congress Realtorsâ®.